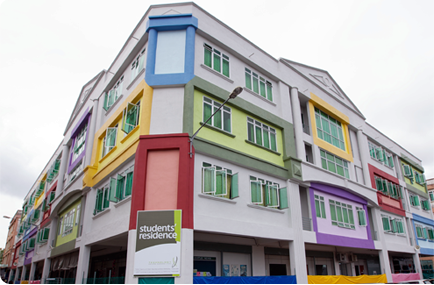 Technology College Sarawak (TCS) Accommodation Unit's mission is to provide affordable, comfortable and relaxing home environment for the students. Accommodation is arranged according to the individual needs of the student. The accommodation surrounding areas are monitored 24 hours by CCTV with instant retrieval available, providing a safe and pleasant living environment. In the event of emergency, which seeks immediate medical treatment from hospital or medical practitioner, transportation will be provided by the college but students need to pay their own medical expenses. Each student is obliged to follow the Rules and Regulations. Students are responsible for their behaviour while in the premises.